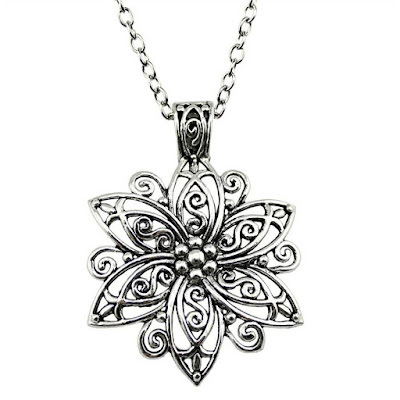 Ancient Silver Retro Hollow Flower Necklace - Just $2.28 + FREE Shipping! Check out this Ancient Silver Retro Hollow Flower Necklace on Amazon for Just $2.28 + FREE Shipping for EVERYONE! Perfectly matches with your clothing, easy to control any styles. 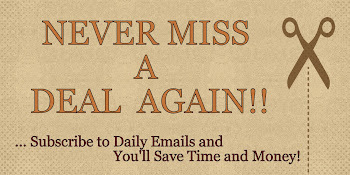 Great gift for your friends or your family.